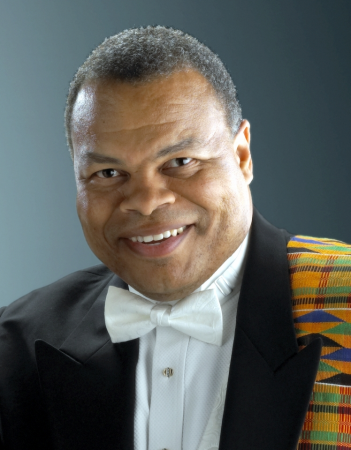 A native of Memphis, Tennessee, Carroll Freeman joins the Georgia State University School of Music as the Valerie Adams Distinguished Professor in Opera, after most recently serving as director of opera at the University of Tennessee School of Music and artistic director of the Knoxville Opera Studio. Mr. Freeman made his New York City Opera adult debut as Alfredo in La traviataand his European debut at the Edinburgh Festival in The Postman Always Rings Twice, repeating the success he had enjoyed in its world premiere with the Opera Theatre of St. Louis. His performance of Don Ottavio in Peter Sellars’ production ofDon Giovanni was seen worldwide and on PBS-TV’s Great Performances; live in New York, Vienna and Paris; and on Deutsche-Grammaphon video, released by Polygram. He also performed at the Nissei Theater in Tokyo in the Japanese premiere of Miki’s Joruri. He was featured on the Pro Arte CD, H.M.S. Gilbert & Sullivan, chosen by CD Review as one of the best classical CDs of 1990. Donnie Ray Albert is a regular guest of opera companies and symphony orchestras around the world, including the Metropolitan Opera as Germont, Los Angeles Opera as Trinity Moses in Mahagonny, Simone in A Florentine Tragedy, and as the Father in Hansel and Gretel, plus numerous appearances with Opera Pacific, Houston Grand Opera, Florentine Opera of Milwaukee, Dallas Opera, Arizona; Atlanta Opera, Austin Lyric Opera, Florida Grand Opera, Minnesota Opera,Utah Opera, and the opera companies of New Orleans, Baltimore, Columbus, Kansas City, Omaha, Pittsburgh, and, in Canada, with the companies in Calgary, Edmonton, Toronto, Montreal, Manitoba, and Vancouver. In Europe, he has appeared at the Cologne Opera singing all Four Villains in Les Contes d’Hoffman, Cavalleria Rusticana, I Pagliacci, and Frank in Die Tote Stadt, the Royal Opera House, Covent Garden as the Four Villains, the Royal Opera Wallonie in Liege for Zemlinsky’s A Florentine Tragedy, the National Theater in Prague as Jack Rance, the Deutsche Opera Berlin, Lithuanian National Opera in the title role of Der Fliegende Holländer, plus the opera houses in Bordeaux, Köln, Bregenz, Milan, Mannheim and Hamburg, and in Vienna in the title role in Ernst Bloch’s Macbeth for the Vienna “Klangbogen” Festival. He has appeared in Japan with the New National Theater in Tokyo as Wotan and the Wanderer in Der Ring des Nibelungen, and in Brazil as Jochanaan inSalome in Sao Paolo. 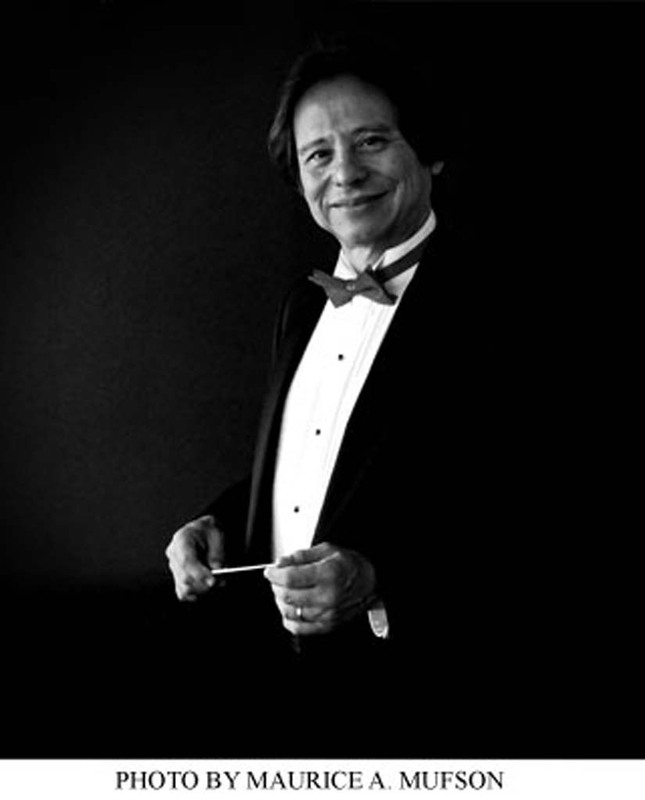 As a concert artist, Mr. Albert has sung with the orchestras of Washington DC (National), Cologne, Southwest Florida, Chicago, Cincinnati, Dallas, Fort Worth, Houston, Dallas, Minnesota, Seattle, St. Paul, Los Angeles, Austin, Palm Beach, Greensboro, Grant Park Music Festival, and Madison, Vienna and Linz, in Austria and in Jerusalem. He is also a resident artist with the Center for Black Music Research at Chicago’s Columbia College. In recent seasons, Mr. Albert has appeared as Rigoletto for Vancouver Opera, Amonaso in Riga, Latvia, and Phoenix, Alfio for the Orlando Opera, Iago for the Kentucky Opera, Il Giuramento for the Washington Concert Opera, Das lied von der Erde with Rhode Island Philharmonic, Elijah with the Southwest Florida Master Chorale, concerts with the Choral Arts Society of Washington, the Atlanta Symphony, the American Symphony Orchestra for their performance of d’Indy’s Fervaal, Nashville Symphony, the Kentucky Opera as Germont, Latvian Opera as Giorgio in I Puritani, Prague’s National Theater as the Four Villains in a new production of Les Contes d’Hoffman, and the Semper Opera in Dresden for Keith Warner’s new production of Faust, in Paris for Aida, in Riga, Latvia for Otello, Madison Opera for La Traviata, and Washington Concert Opera for Adriana Lecouvreur.Future engagements includes appearances as Amonasro in Edmonton and in the title role of Verdi’s Falstaff for the Royal Danish Opera in Copenhagen. Donnie Ray Albert was born in Louisiana. He earned a Bachelor of Music Degree at Louisiana State University and a Master of Music Degree from Southern Methodist University in Dallas, Texas. Mr. Albert may be heard on RCA’s Grammy Award and Grand Prix du Disque winning recording of Porgy and Bess, NOW’s recording of The Horse I Ride Has Wings with David Garvey on piano, EMI’s Frühlingsbegräbnis and Eine Florentinesche Tragodie by Zemlinsky conducted by James Conlon, and Simon Sargon’s A Clear Midnight on the Gasparo label. Kimo Furumoto, associate professor, is music director of the University Symphony Orchestra at California State University, Fullerton. 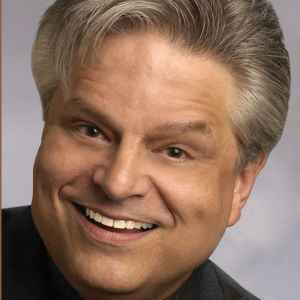 He is also music director and conductor of the Huntington Symphony Orchestra (West Virginia) and the Rio Hondo Symphony Orchestra in Whittier California. His guest conducting appearances have taken him throughout the United States and Europe with many stellar orchestras. Previous positions include music director of the Concert Orchestra at the University of Cincinnati, College Conservatory of Music, conducting assistant with the Cincinnati Symphony Orchestra, and assistant conductor of the Cincinnati Chamber Orchestra. He has worked with noted conductors such as Leonard Bernstein and Robert Shaw. Furumoto holds degrees in conducting from Chapman University and the University of Cincinnati, College Conservatory of Music.